Um, what!? 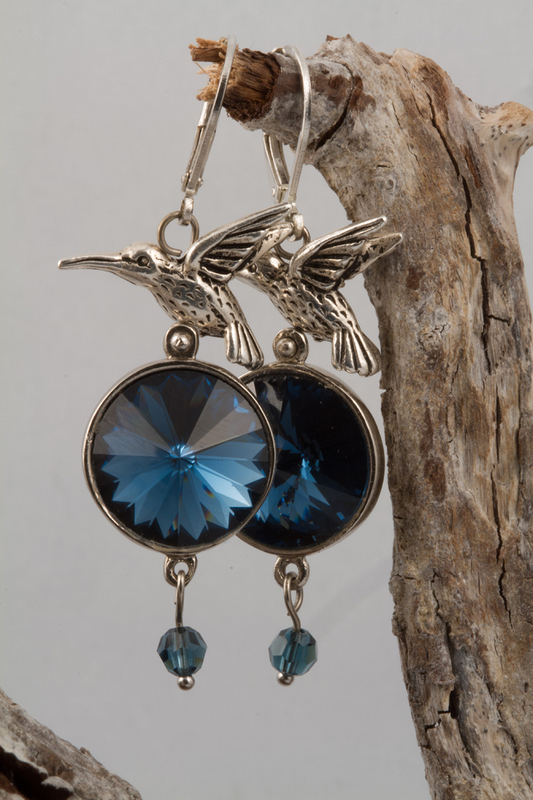 Hummingbirds and blue gems!? These earrings are perfection.